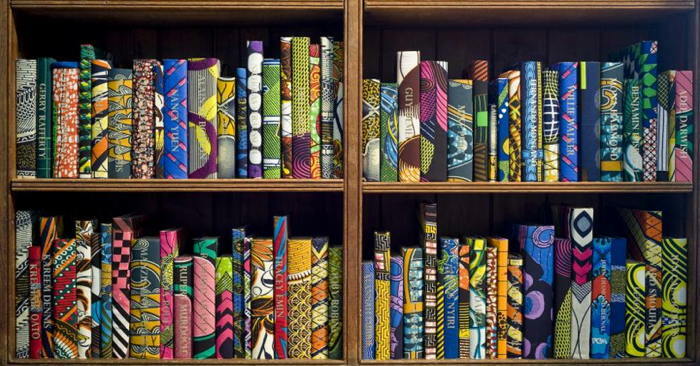 Books to enhance your life as a smart, intense, multi-talented, highly sensitive, gifted and creative person. 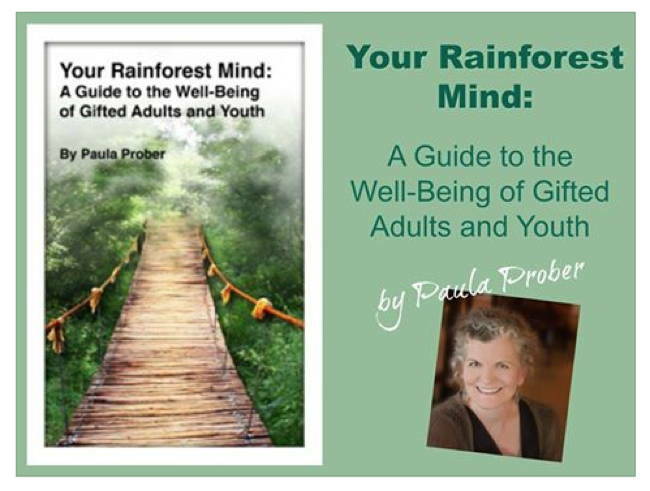 Authors include: Paula Prober, Julie Bjelland, James Webb, Scott Barry Kaufman, Eric Maisel, Linda Silverman, Mary-Elaine Jacobsen, Willem Kuipers and others. 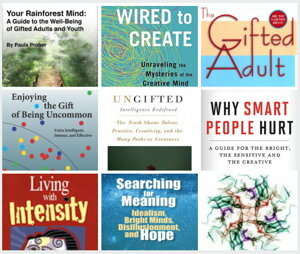 Titles include: *Living With Intensity, *Enjoying the Gift of Being Uncommon, *The Gifted Adult, *Your Rainforest Mind, *Ungifted: Intelligence Redefined, and more. “Do you long to drive a Ferrari at top speed on the open road, but find yourself always stuck on the freeway during rush hour? “Do you wonder how you can feel like ‘not enough’ and ‘too much’ at the same time? In the following pages, you will meet excessively curious, idealistic, sensitive, highly intelligent humans—individuals with rainforest minds (RFM). You will meet Billy, an adolescent with extraordinary empathy for all beings and a deep desire for precision, ethics, and excellence. His multiple sensitivities and his complicated perfectionism were misunderstood by teachers, peers, family, and himself. As a result, he felt that something was terribly wrong with him, nothing he did was ever good enough. You will also get to know Gina, a twenty-something grad student whose brain ran faster, wider, and deeper than many of her university professors. She overwhelmed and alienated her less effervescent peers, so Gina watched TV and smoked pot to find comfort, procrastinate, and feel normal. HSP books by Julie Bjelland – a licensed psychotherapist, global HSP consultant, and empowerment coach. “My passion is in neuropsychology and determining how to successfully train the brain so people can live their best lives. 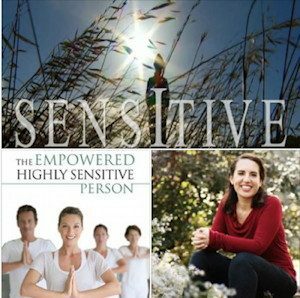 “I specialize in the trait of high sensitivity and have helped thousands of highly sensitive people around the world. “I highly recommend that highly sensitive people read Julie Bjelland’s book, “Brain Training for the Highly Sensitive Person”. This thorough and well-researched book contains many techniques to help transform the HSP’s life. From review by Ted Zeff, Ph.D., author of books including The Power of Sensitivity. 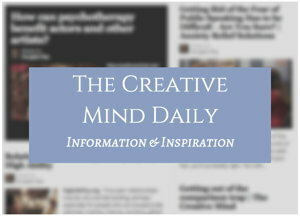 To support your personal growth, creativity and thriving life as a highly sensitive person. 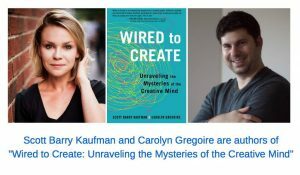 Included are titles by Elaine Aron, Sharon Barnes, Judith Orloff, Heather Dominick, Julie Bjelland, Ted Zeff, Cliff Harwin, Laurie Helgoe, Susan Cain, Michaela Chung and others. 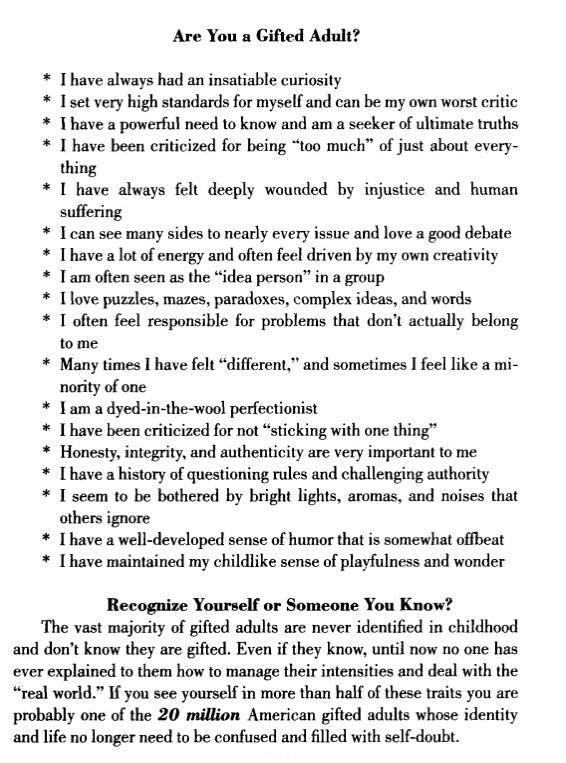 “Gifted children and adults are frequently misdiagnosed, particularly those who are twice-exceptional (2e). “This much-anticipated second edition of a best-selling book is your guide to help prevent that. “Some of our brightest, most creative children and adults are misdiagnosed as having behavioral or emotional disorders such as ADD/ADHD, Oppositional Defiant Disorder, Bipolar Disorder, Obsessive-Compulsive Disorder, or Asperger’s Disorder. 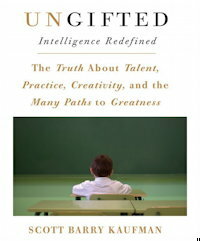 “Ungifted shows that many of us have special gifts that can lead to greatness.” — Dean Keith Simonton, author of Origins of Genius: Darwinian Perspectives on Creativity. See more quotes in article: Challenged By Being So Smart. 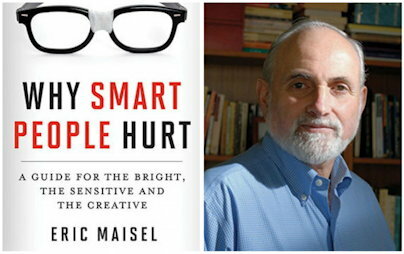 Also read more about Why Smart People Hurt – online course with Eric Maisel. by Linda Silverman PhD, Director of the Institute for the Study of Advanced Development and its subsidiary, the Gifted Development Center. 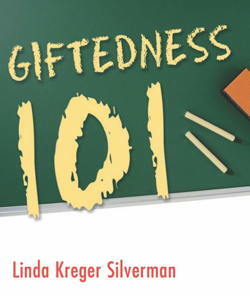 “Giftedness creates a different organization of the Self. Cognitive complexity, emotional sensitivity, heightened imagination, and magnified sensations combine to create ‘a different quality of experiencing: vivid, absorbing, penetrating, encompassing, complex, commanding—a way of being quiveringly alive’ (Piechowski, 1992, p. 181). From The Universal Experience of Being Out-of-Sync: An Expanded View. [Amazon.com]: “Are you relentlessly curious and creative, always willing to rock the boat in order to get things done . . . extremely energetic and focused, yet constantly switching gears . . . intensely sensitive, able to intuit subtly charged situations and decipher others’ feeling? “If these traits sound familiar, then you may be an Everyday Genius–an ordinary person of unusual vision who breaks the mold and isn’t afraid to push progress forward. . . .
“These automatic responses are understandable given what most of us have been told about bright people. [Amazon.com]: Quite often uncommon competence, creativity and drive remain hidden or partially used by its owners. Do they perceive the gift of being uncommon as a millstone instead of an enjoyment? 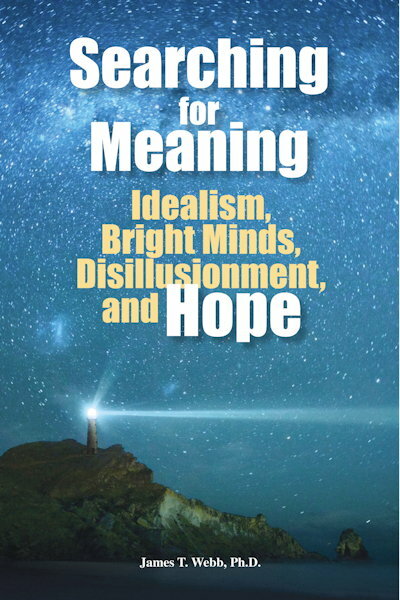 This book introduces and illustrates three practices for Extra Intelligent People (XIPs) to become more effective in their work and private life, for their own sake and for the sake of their environment. These practices are based on ten years of experience in coaching XIPs and on various concepts from literature. Together they offer a practical tool for sustainable personal and career development of uncommonly intelligent and intense people. There is much to enjoy about being uncommon! Also see articles by Willem Kuipers. Selected books to help you further develop creative thinking and business innovation, plus enhance your creative life and personal growth. Amazon – paperback & Kindle. This is a brief overview of some of the key aspects of our personality and inner life that can affect how well we access and express creative talents. Especially for teens and adults with multipotentiality. 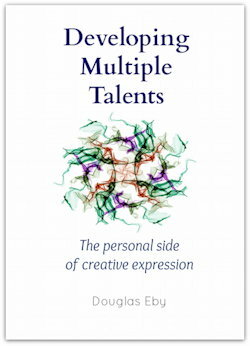 Included are references to creativity research, perspectives of psychologists, creativity coaches and personal development leaders, as well as comments by a wide range of actors, directors, writers and other creative people. “Part book about creativity, part compendium of useful tidbits, quotations and research, and part annotated bibliography, this is a wildly useful and highly entertaining resource.” – Stephanie S. Tolan, fiction writer and consultant on the needs of the gifted. “The book is kaleidoscopical, just like the subject he describes.” – Willem Kuipers, counselor for extra intelligent people; author of the book Enjoying the Gift of Being Uncommon. See more reviews, plus book excerpts on Book website. by Scott Barry Kaufman and Carolyn Gregoire. “Our selves are constantly evolving as we learn more about the world and our own identities and seek meaning in our experiences. “According to Michael Piechowski, the process of inner transformation is itself a creative process, for through the process of advanced inner development, you are literally creating a new self. “Similarly, Rosa Aurora Chávez-Eakle and colleagues note that ‘the creative process allows self-reorganizations that makes [it] possible to experience states that seem to be pathological. . . .
Susan Daniels and Michael M. Piechowski, Editors. 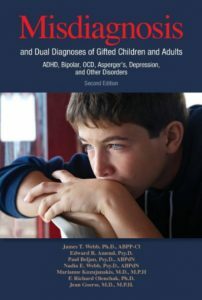 [Amazon summary:] Gifted children and adults are often misunderstood. Their excitement is viewed as excessive, their high energy as hyperactivity, their persistence as nagging, their imagination as not paying attention, their passion as being disruptive, their strong emotions and sensitivity as immaturity, their creativity and self-directedness as oppositional. This resource describes these overexcitabilities and strategies for dealing with children and adults who are experiencing them, and provides essential information about Dabrowski s Theory of Positive Disintegration. Learn practical methods for nurturing sensitivity, intensity, perfectionism, and much more. by Kenneth W. Christian, PhD. If you or someone you love isn’t living up to his or her potential — and suffers from even one or two of the above feelings — here is a program that can help. [Amazon:] This book provides you with “The Data” using exerts of resources on the challenges of high abilities. It gives a personal story in “The Experience” of the challenges. Then leads the way for your own introspection and growth through “The Quest”. This is a tool for acknowledging and expressing your multi-talents. The exploration we will be doing consists of: a brief description of a particular aspect or crossroad for a multi-talented individual; followed by a brief story example; and then three exercises for you to explore and develop your own point of view. [Amazon.com:] “It’s only because they like me. I was in the right place at the right time. I just work harder than the others. I don’t deserve this. It’s just a matter of time before I am found out. “Someone must have made a terrible mistake. – If you are a working woman [or man], chances are this inter­nal monologue sounds all too familiar. And you’re not alone. The impostor syndrome describes the countless millions of people who do not experience an inner sense of competence or success. Despite often overwhelming evidence of their abilities impostors dismiss them as merely a matter of luck, timing, outside help, charm–even computer error. Because people who have the impostor syndrome feel that they’ve somehow managed to slip through the system undetected, in their mind it’s just a matter of time before they’re found out. Your book is about women–do men feel like impostors or is this a female issue? Initially psychologists suspected it was something experienced primarily by women. That has proven not to be the case. Men are attending my seminars in increasing numbers, and among graduate students the male-female ratio is roughly fifty-fifty. Related article: Overcome Impostor Syndrome Feelings.